Welcome to the subject guide for Gender and Sexuality Studies. Here you will find resources that can help you with your research in these areas. Please feel free to contact me for a one-on-one appointment to discuss your research. My appointment calendar can be found in the Your Librarian box on this page. If you're new to writing college level research papers, you might like to take a look at our Improve Your Research Skills guide. 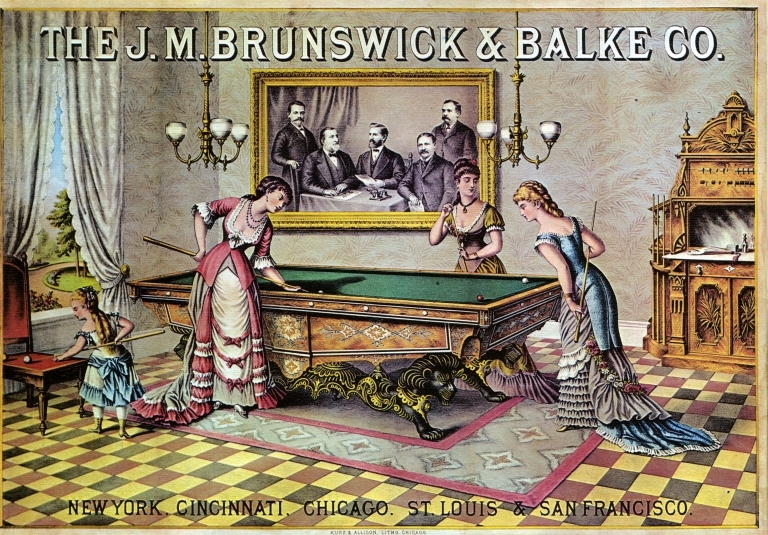 J. M. Brunswick & Blake Co. Advertisement. 1880s. Luna Insight Collection.